Immedia SupportBelt is used to offer support and assistance during mobilization and transfers. Support belt comes with diagonally placed handles which allows the caregiver to maintain a more ergonomic grip. Support belt is a useful tool while helping a person to stand up or sit down,or to support walking or To assist during transfer between bed, wheelchair, chair, etc. Support belt comes with non-slip material from inside with an adjustable belt buckle. 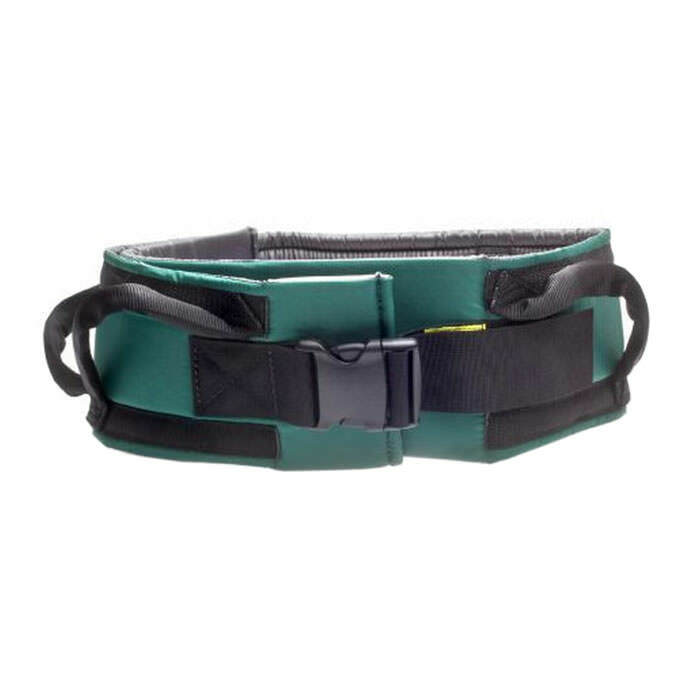 Immedia support belt has diagonally placed Handles that allows the caregiver to maintain a more ergonomic grip.